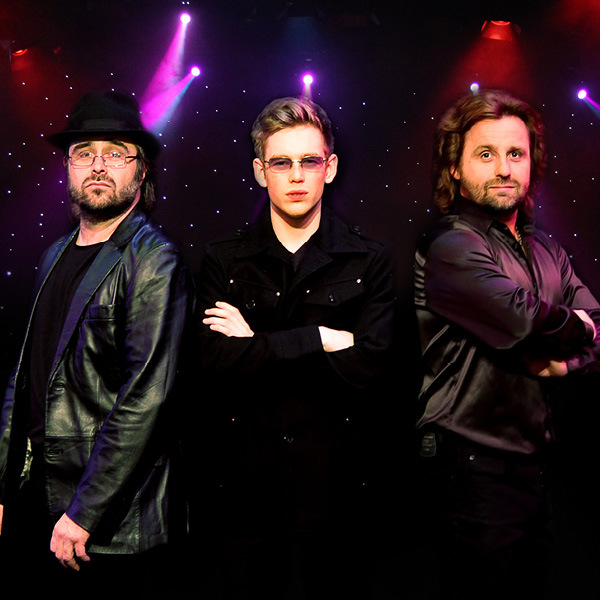 Renowned as the original and very best Bee Gees tribute show, Jive Talkin’ is very much a family affair with brothers Gary and Darren Simmons taking the roles of Barry and Maurice Gibb, with Darren's son Jack taking on the role of Robin Gibb. Supported by a four-piece band it is a truly amazing experience and an opportunity to hear all the great Bee Gees hits including ‘Tragedy’, ‘Night Fever’, ‘Massachusetts’, ‘Stayin Alive’ and ‘Jive Talkin’, in an explosion of music and vocal harmony. This is a night not to be missed!